Sometimes nail polish removing become a messy method. And for those people especially who love to have nail paints on their nails. So if you are a nail polish lover, and always eager to try new nail art. But removing it is a big challenge for you. So try out this easy method for easy removal of glitter and polish. 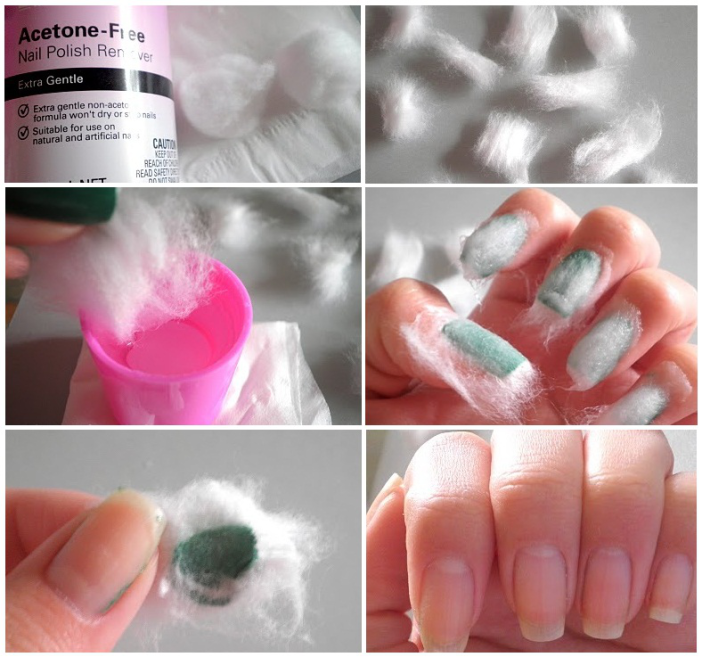 ☛ Take an Acetone free nail polish removal. It will not hurt your nail, keep your nail healthy. Acetone free nail polish removers are extra gentle on your nails. 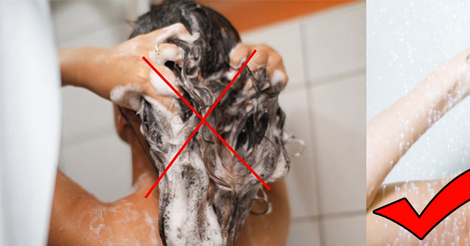 ☛ Cotton balls, but don’t directly use cotton buds. 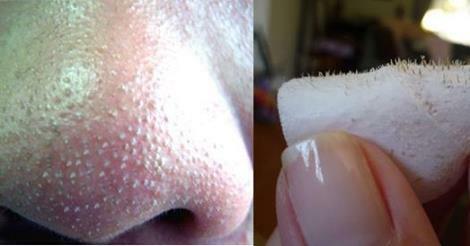 Make a thin strip of cotton, equal to your nail. 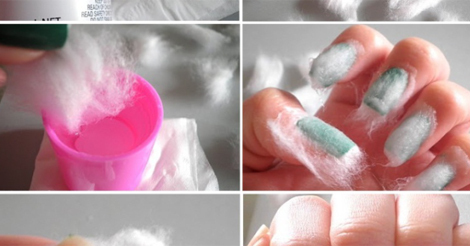 ☛ Now dip the cotton balls fully into the nail polish remover. ☛ Put that dipped cotton directly on the nail now wait for a few seconds. Waiting is necessary because it makes the nail paint wet again. Wet nail paint is easy to remove. ☛ Now pull out the cotton carefully, and now you can see your clean nail. ☛ Also clean the corners of your nail with the help of cotton. 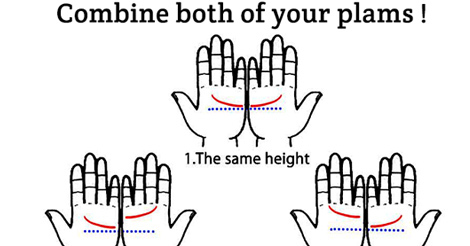 This trick helps you to save your nails from rubbing and its irritation.